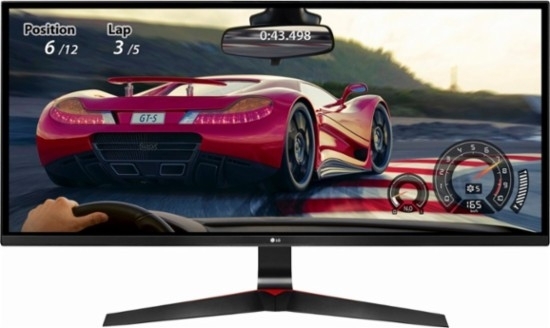 LG 34UC80-B 34-Inch is the Ideal Monitor for Both Games and Professional Work. 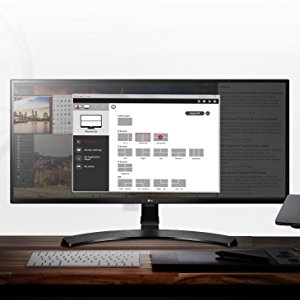 Are you into gaming, graphic design, video editing, programming, or any computer job that deals with good pictures then look no further, the LG 34UC80-B 34-Inch is the perfect monitor for you. People will love your work, because this monitor provides you the true colors, beauty, and also makes everything that you create lifelike. 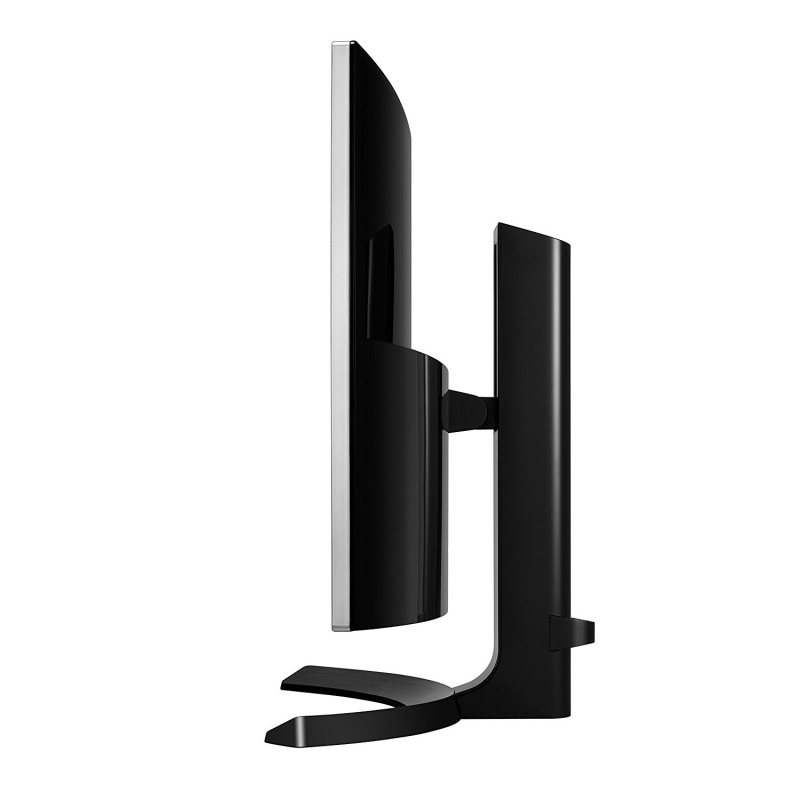 Not only that, the curve of the monitor helps you create an immersive viewing experience. Again, with this monitor, you can multitask at the same time by splitting the monitor in two or even more. This really speeds up work and makes things easy. The LG 34UC80-B is a curved monitor with a 34-inch display screen which makes it ideal for both play and work. 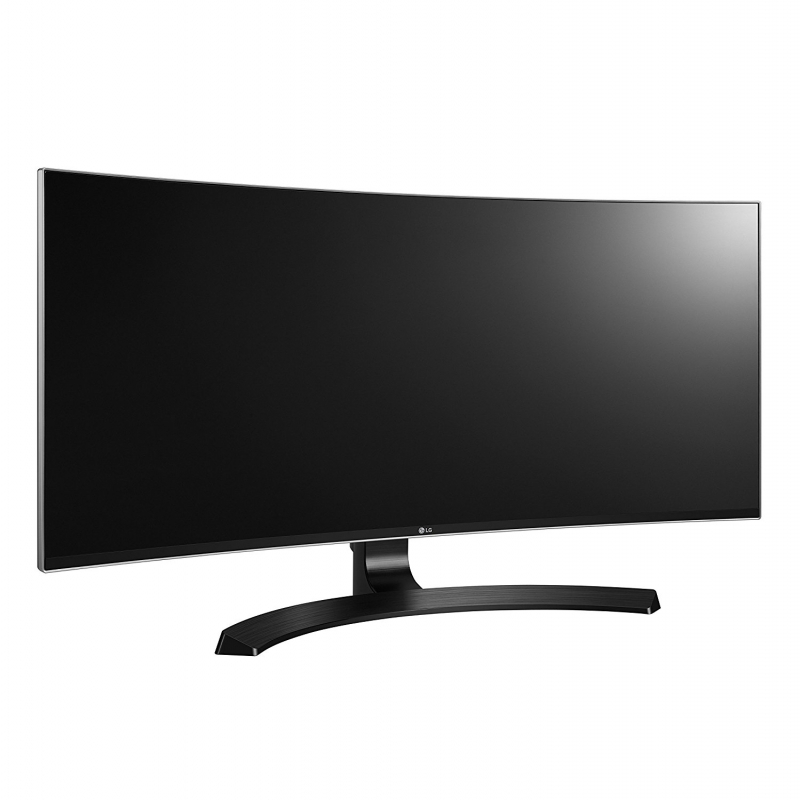 The 21:9 (3440 X 1440) UltraWide QHD IPS Display offers a high-quality sharp picture, and with over 99% coverage of the sRGB spectrum. 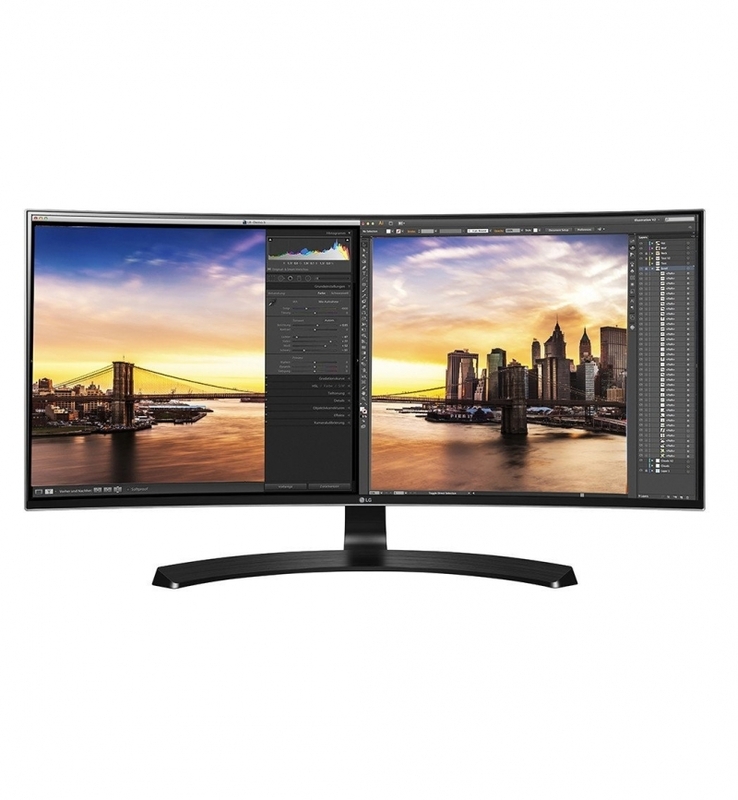 The LG 34UC80 monitor is a great solution for professional photographers, graphic designers or anyone looking for highly accurate color. For gamers, this monitor comes with AMD FreeSync which decreases the tearing and stuttering that occur between a graphics card’s frame rate and a monitor’s refresh rate. It has a refreshing rate of 60Hz. With this feature, you can enjoy seamless, smooth and blossom environment when playing your game. This monitor has two USB 3.0 Quick Charge which means you can charge your phone four times faster than the regular 3.0 USB charge. It also has 14 different ways to split the display screen including four different picture-in-picture (PIP) choices. With this feature, you can speed up your work by multi-tasking and switch screens with just a few clicks. 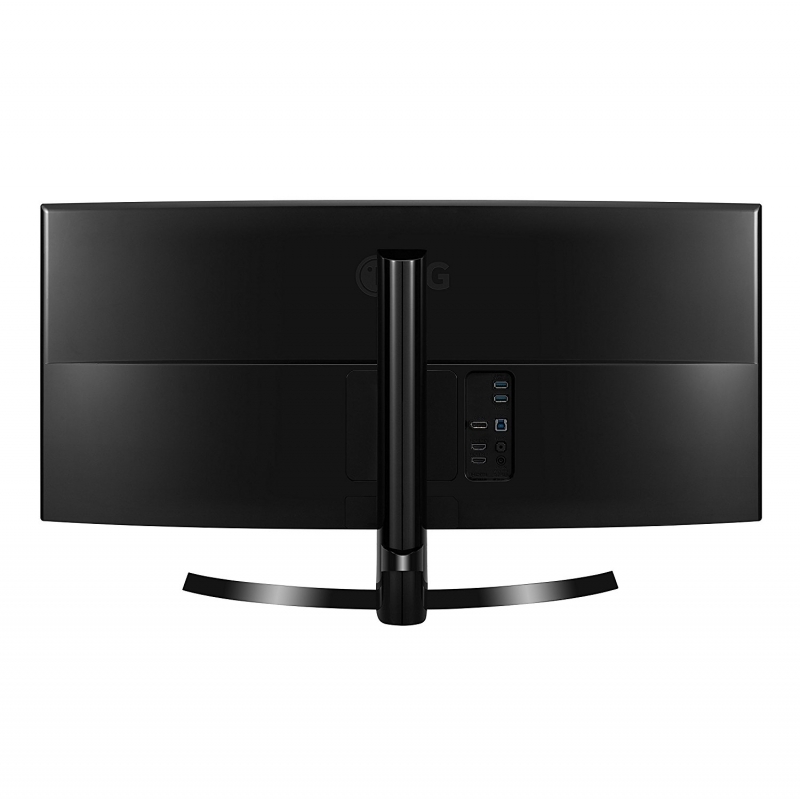 LG 34UC80-B Curved UltraWide QHD IPS Monitor has the following video output, two HDMI-IN, DP-IN. 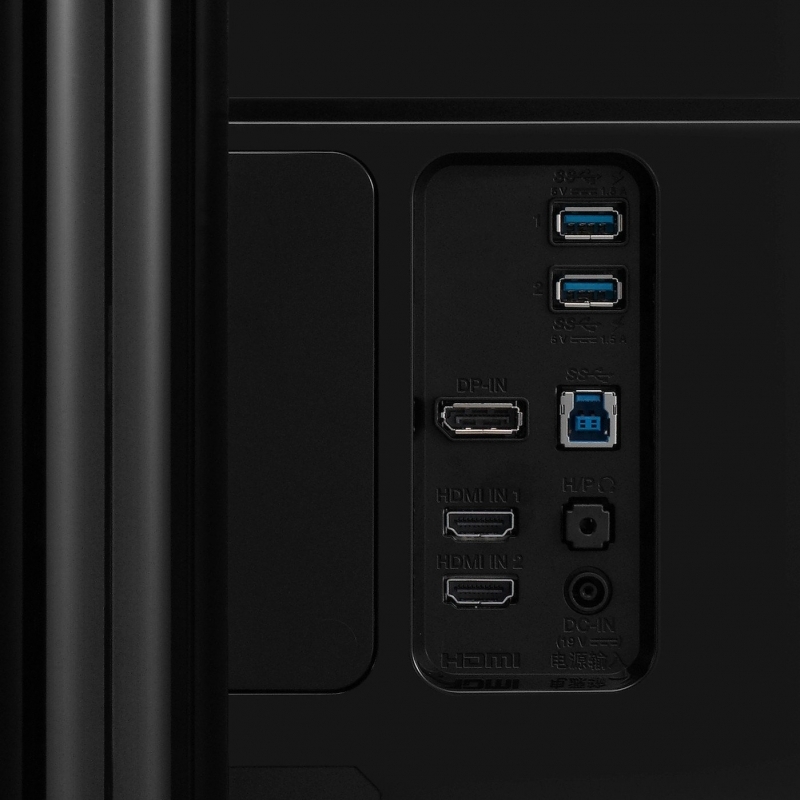 The rest of the ports are two USB 3.0 Quick Charge, SS, headphone and DC-IN 19V. For some reason, it does not have VGA port. The 34UC80 monitor is easy to put together with a simple press-and-click display-to-base attachment. 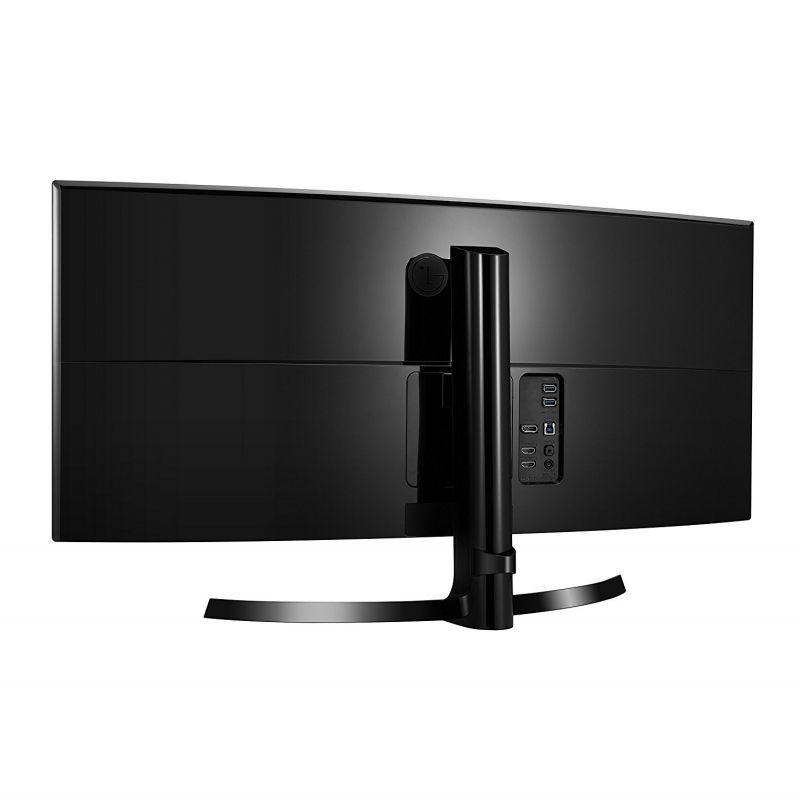 The monitor provides comfortable viewing with versatile screen tilt/height adjustments.